Good Friday: Celebration of the Lord’s Passion at 7.30 p.m. Good Friday is a day of Fast and Abstinence. Holy Saturday: Confessions in St. Mary’s. 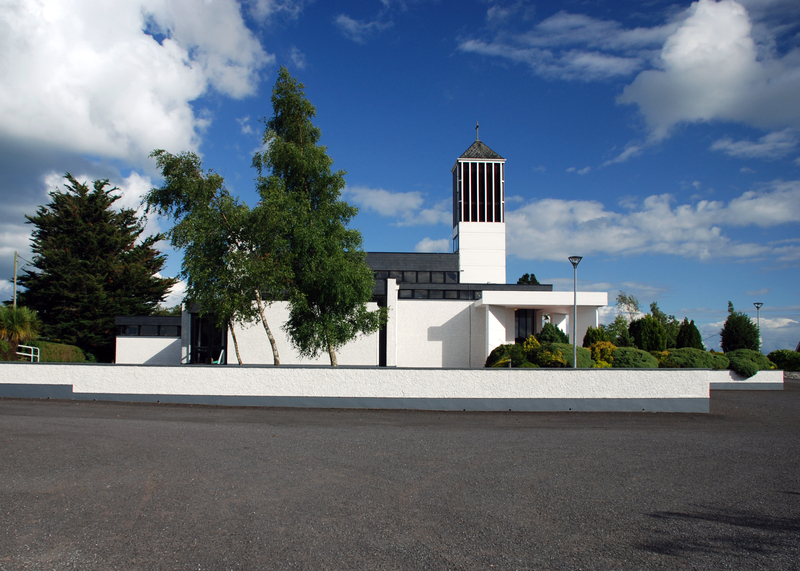 Navan, 12 noon to 4.00 p.m.
Holy Saturday: Easter Vigil Mass at 9.00 p.m.
Easter Sunday: Mass at 10.30 a.m. So begins today’s Gospel reading, the Gospel we listen to every Easter Sunday. This opening line sets the scene for the events of that first Easter, when first Mary of Magdala, and then Simon Peter and the other disciple, discover the empty tomb and come to the realisation that Jesus has risen from the dead. It is only at this moment that they understand what Jesus had been trying to teach them. Their eyes are opened. They see and they believe. And what about us, this Easter? What do we believe? Easter is about more than simply recalling or commemorating the resurrection of Jesus. By raising Jesus from the dead, God also opened up for us the way to eternal life. This feast is the reason for our faith and the reason for our hope. Our celebration today raises us up and renews us in faith, hope and love. Let us love one another and be filled with the charity of God. And we shall thus be one with God for all eternity.